Treat yourself to the creaminess & richness of pure Milk proteins and the nutrition of Olive oil, to cleanse yet deep moisturise and give you the super soft skin that you cannot resist but touch. 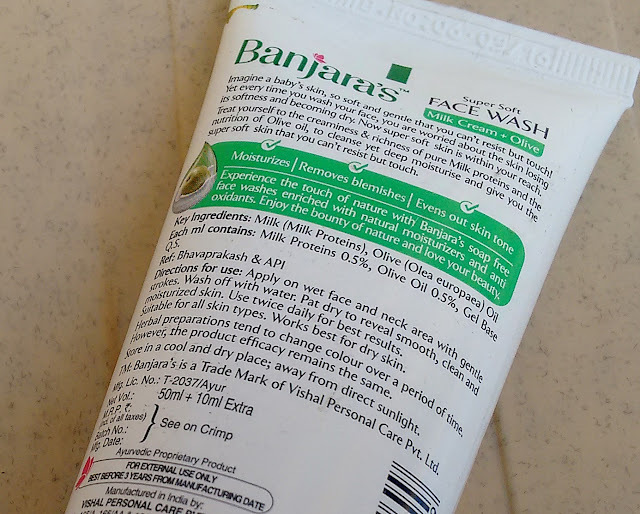 This is my first brush with brand Banjaras which is pretty popular and easily available in India. I really like their pricing strategy and I having hauled a bunch of their products I realized they have a herbal indian touch in their ingredients which involve stuff like saffron, multani mitti, olives, aloe vera and more. 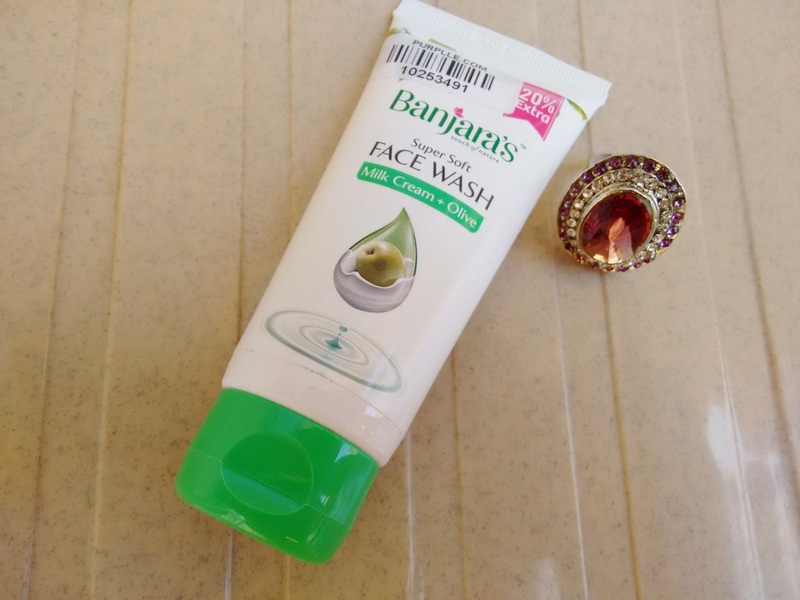 This particular face wash from Banjaras which is enriched with goodness of milk cream and olive oil. 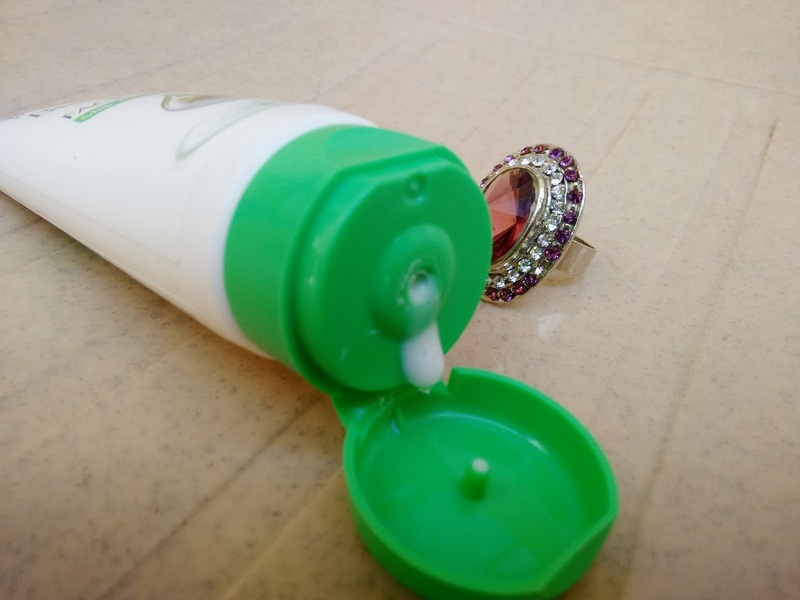 It comes in a white tube with green flip cap which shuts tight and is travel friendly. The product itself is milky white with a runny texture. I like my face washes to lather nicely and looking at the creamy white product I thought it will not foam well but I was proved wrong. This face wash lathers brilliantly and doesnt dry up my skin too. It gets washed easily leaving my skin with a cleansed and fresh feeling. 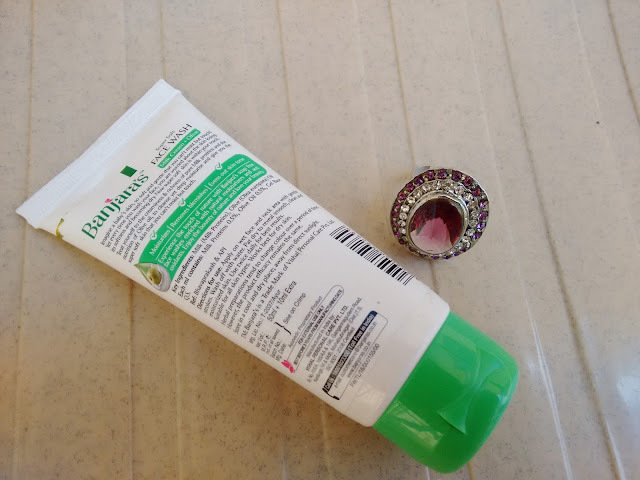 I get a soft moisturized feeling after using thing and my skin looks radiant for sometime after use. Final Verdict: Banjara's Face Wash Milk Cream+Olive is a nice affordable face wash for dry skinned beauties. The results arent miraculous but it cleanses well and if you want to experiment with new face washes then give this a try.